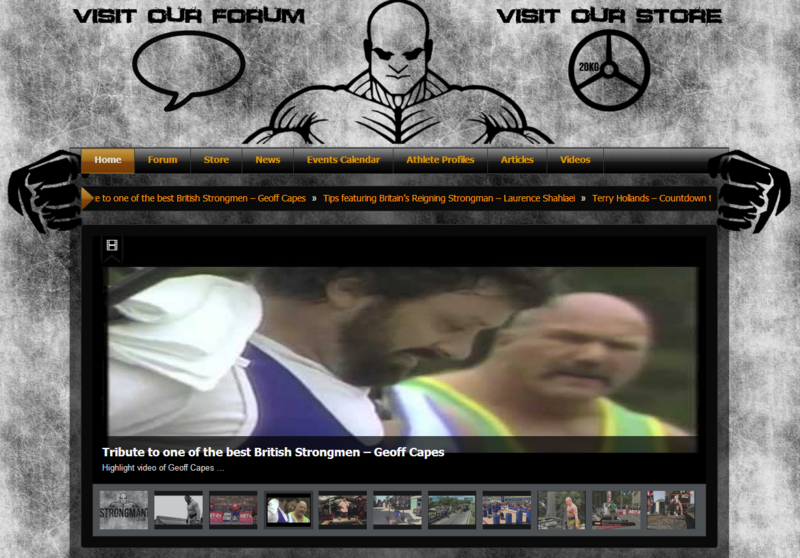 A forum, store and news site for the increasingly popular sport of Strongman. Create a really eye-catching design that will grab visitors attention. The forum must be easy to use and the store must be easy to manage. Our talented designers created a unique design of a strongman 'holding' the rest of the website. Please Note: This project is currently being worked on and this report will be updated soon.